For years, home entertainment has been at the mercy of remotes and cords. Consider the equipment a home may have; DVR, DVD/Blueray player, audio receiver, WIFI router, game system and TV. This system may have an Apple TV, Google Chromecast or Amazon Firestick as well. Each of these components need to connect to one another someway, somehow. This usually leads to a spaghetti wire disaster in the entertainment cabinet. Aside from that are the multiple remotes controlling it all. This is where integrated technology and home automation comes into play. Enter ZIO. 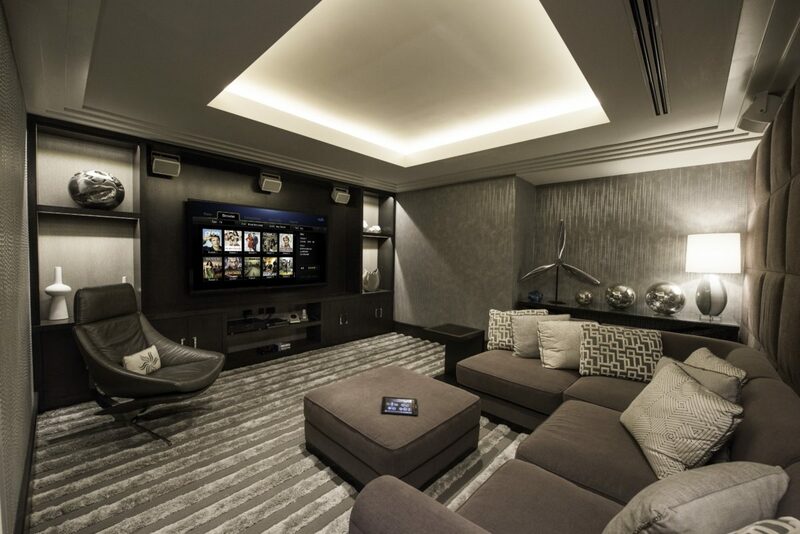 Imagine the possibilities of a home entertainment system that works for you. A single iPad capable of controlling EVERYTHING. Discover more capabilities within the functions of your equipment that you may not have even know about. When professional installs are complete the equipment is set up so every option can be used to it’s fullest potential. Connect to possibilities you never had before. The same system mentioned above streamlined and simplified with easy upgradable options. Integrate lighting and temperature control or home security with peace of mind knowing that all the technology in your home has synergy with each other. System integration and customization can not only make your life easier, but it can also increase the overall value of your home. 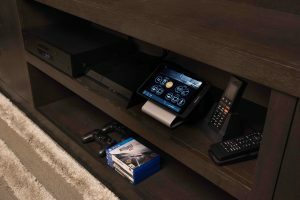 As home automation becomes mainstream system integrations will eventually be expected. One iPad and one app to control it all. Imagine that.